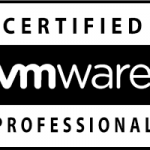 Only five years ago I started my journey into IT certification and the first certificate of my life was VMware Certified Professional. From that moment my life changed becoming more and more involved in design and technical decision. My company position started growing and now I’m the head of virtualization and cloud specialist at LineaCOM, an Internet Service Provider in the north of Italy. Answering the questions: why certified? and why VMware? I could say that unfortunately the major part of the engineers, in the end of the study path, doesn’t have enough experience to start working in an IT project. Another not-fun fact in Italy (yet I don’t know in the other States) is that in every school, when a teacher is talking about system administration and design, he focuses only in networking field… and this, we know, is only 1/3 part of a system administrator job! Let me say: there is a lack in teaching! 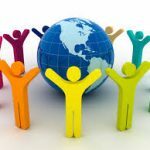 IT certifications are still the greatest recognition in the world that could be compared to an high study title for it’s actuality and its deepening. In particular, VMware certification could be considered a complete learning that brings all IT fields starting from hardware and going further into applications. In a slogan: all you must to know about IT systems. Be a VMware Certified Professional is really hard work. Unlike the other certification paths from other vendors like Cisco, RedHad and Microsoft, which are focused on single argument, to compete to VMware certification you’ve to know quite well all IT stack. must be known at a good level, to understand how the hypervisor is bringing them together. The result: VMware certification prepare to become a complete IT engineer. For this reason my journey started with a global knowledge and practical usage of server configuration (this is the smallest part of the game) and continued to storage and networking. Talking about networking, in the time when I passed VCP4 exam, there was a focus only on virtual switches and few configuration to realize physical nics aggregations that best fits to the desired network availability. Now the networking component has grown at level to be a new certification path that could be understood as a deepening of software defined networking. Last concept is what VMware first has brought in its dictionary with the coming of VSAN and NSX. Yeah! 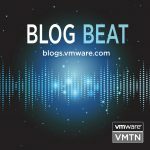 Software defined computing, resource pool and cloud concepts are surely consolidate in a VMware environment, becoming a new standard where other vendors agreed and built its new products. Infrastructure as a service is an improvement of a “service” that comes form software defined infrastructure! From top, there are a plenty of Operative Systems and Application that could influence performance and decisions of your infrastructure. For this reason, in addition to the infrastructure study, is important to know how your workload is going on, inside the VM(OS level) and outside a VM (hypervisor). 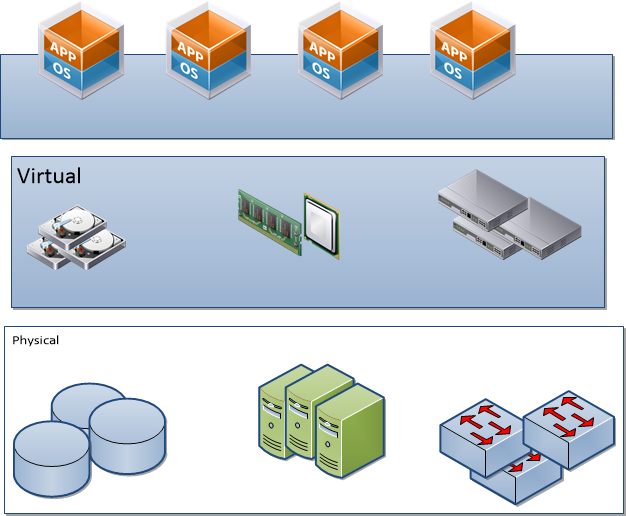 The usage of performance metrics and troubleshooting automation are now mandatory to improve virtualization knowledge! 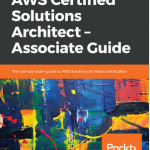 From application perspective, there are some concepts that could aid to keep your infrastructure services up and running, like the deeper knowledge of SQL Server/Oracle, licensing constrains, and many other applications that could have an important infrastructure impacts. For this reason, be a VCP-DCV means start knowing your infrastructure, approaching from the application design. My study path doesn’t reflects exactly my job: I’m graduate in “Food Technology”. But I’m a computer lover since I was 12. After my last grade I realized that I completely missed my study because I was really stupid and I didn’t care to my hearth and my instinct. In the past, people said that computers were for gamer, and finding a job in IT meant work in Oracle, IBM, Microsoft or make website. In 2001 I’ve known VMware workstation (the first release) and I realized that the world was going to change! Another fact is about job hiring and the increasing of company positions: in the major part of the companies (Italian companies still represent the 50%), be IT certified means give fuel to sell solutions and a good CEO will recognize it with prizes, well paid responsibilities and decision influences. In fact, during company changes is important to check competencies and demonstrate the value of your skill. Actually I’m moving to a new company merge (big fish eat little fish), and I don’t know where will be my future. In every cases my certifications will aid me to address this new adventures. For folks that don’t know VMware certification rules, before sitting to test, it’s mandatory to attend an official course. Because “Install Configure and Manage” was too simple, I decided to attend a “Troubleshooting”. After many years I can suggest this course with a skilled teacher, because it’s less theoretical and more practical! Ideal for people which want to improve their problem solving approach, and have the skill to install, configure and are able to do the common tasks in a vSphere environment. It’s important to fix in mind some important screens about host and vcenter configuration and deployment. For this reason I made my little lab to test quite all of these technologies. My fortune is that working in a Internet Service Provider, oldest servers were the best candidate to be a vSphere lab. Now with Hands On Lab, the life is more easy, because at no cost, you are able to test all technologies! 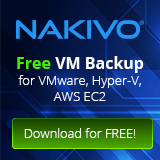 This is useful for the other VMware certification paths too, like desktop and cloud. Last day before sitting the exam was the time for summarize what I learnt during and to make test using mock exam (I realize that questions were more simple than the exam). 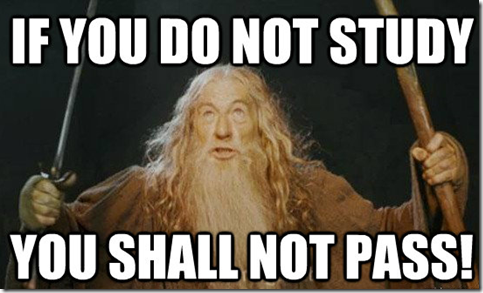 Last thing I’ve done last day, was watching blog posts about exam experience (catching more information). Just to mention Andrew Mauro’s (@Andrea_Mauro) preparation blog post, that referring to the blueprint, he wrote key concepts and documentation reference where to find further information. 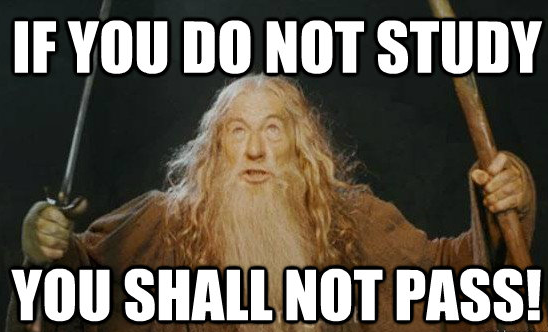 An highly recommended reading before sitting the exam. Like said in summary, my career has grown a lot: no more 1° level assistance, I started taking places in design/decisions around my staff and technologies! With my experience and the power of my staff we did a 99% of virtualization infrastructure on my datacenter. Moneys are another face of this medal, and after few months a new I gained an higher organization level. 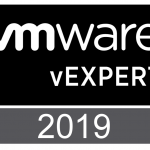 And near new responsibilities the need to exchange experience and share the knowledge brought me into Italy vmug: the beginning of my new era! One attention must be paid posting exam experience: the NDA must be respected! For this reason is helpful spread some words about time keeping, focus on some arguments, and advice about changes from previous version, but advice the reader about the impossibility to share the exam questions. And this is what give “power” to this certification! Because the credibility of a recognition is gained by the respect of its requirements. 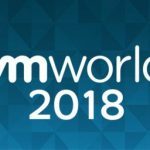 What happens if all people violate its rules and the VMware is unable to recognize where people are really able from who has cheated? The world could be full of VCPs that don’t know the difference between hypervisor and vCenter! This is the world that every VMware certified doesn’t want to see! 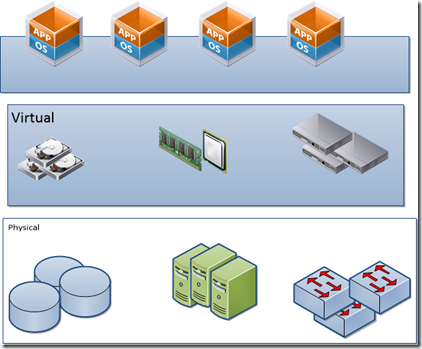 The future: VCAP and NSX. Actually company needs are network security and handling virtual infrastructure multi-tenancy: the 2017 is the year of NSX! I’ve already implemented in production, but near the deploy there are some things I’ve to do to operate and transmit what I’ve learnt to my colleagues! 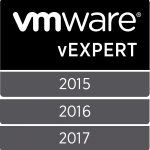 It’s time to certify VCP-NSX and bring my staff to achieve VCA and VCA-NSX. 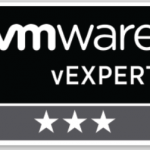 In the next posts I’ll publish the study guide (in my VMTN blog area: https://communities.vmware.com/people/linotelera/content/ ) and the exam experience (if I passed! let’s cross the fingers). Stay tuned!